 On April 18th, we’ll gather for our annual television craft symposium at the Writers Guild Theater in Beverly Hills with a collection of time-tested dramatists, gut-busting comics, innovative creators, insightful Executives, and maybe a surprise or two! From network to Netflix, we’ll talk about crafting stories, pilots, and specs that will get you into the writers’ room and will help you on your journey to showrunner. INTRODUCTION & PANEL 1: I SOLD A TV SHOW! NOW WHAT? – Whether you’ve sold a show or not, there are a lot of challenges in trying to get your show on the air and trying to keep it there. We will ask the pros about their first time selling a show and talk about what they still face despite being a veteran in the business. PANEL 2: DEVELOPING THE HOUR DRAMA WITH DAREDEVIL – After we’ve binge-watched DAREDEVIL a week before, we will sit down with the DAREDEVIL writers’ room for a panel discussion on The Man Without Fear, the development of the first season, and how the writers’ room was assembled! FRANKLIN’S FIRESIDE CHAT – Former development executive and founder of the Black List, Franklin Leonard, will be on hand to answer everything and anything about the film industry and about how to get your scripts ready to be produced. PANEL 3: DEVELOPING THE HALF-HOUR COMEDY WITH THE COMEDIANS – THE COMEDIANS is a new comedy that stars Billy Crystal and Josh Gad as ficitional versions of Billy Crystal and Josh Gad! We will sit down with the THE COMEDIANS writers’ room for a panel discussion on how they developed the show! PANEL 4: FROM BREAKING IN TO SHOWRUNNING – There are many ups and downs on your way to becoming an Executive Producer. We will ask the pros about all of the rungs on the ladder to running a show. Learn what it takes to get in the room and to eventually start running it. OH YEAH AND ONE OR TWO MORE THINGS. We will have an amazing display of vintage scripts and screenwriting ephemera from the Writers Guild Foundation Archive. We’ll be giving out some awesome prizes during our trivia contest. And our favorite food trucks will be on hand for lunch. If you have any questions, email our Programs Director Chris. *Proceeds benefit the Writers Guild Foundation Library and Archive and other Foundation outreach programs. *Foundation events are open to the public! This event presented with the support of Final Draft.